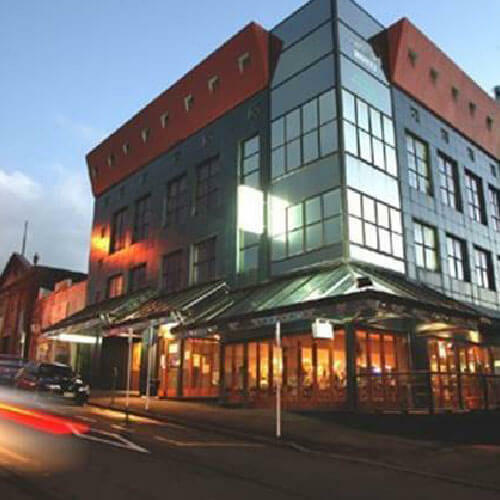 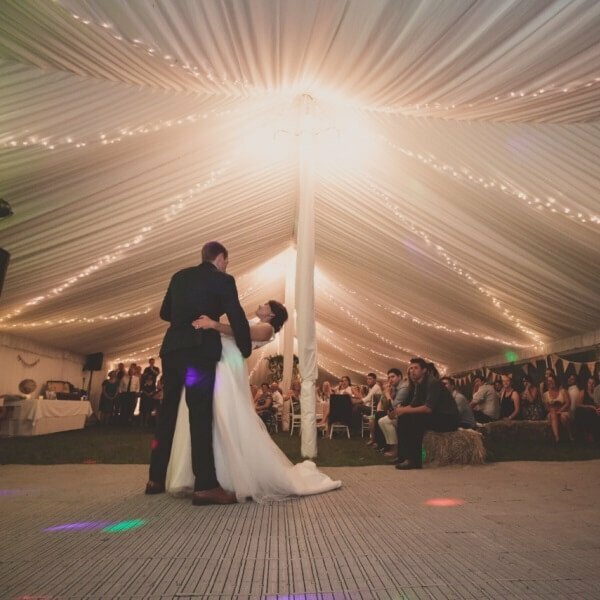 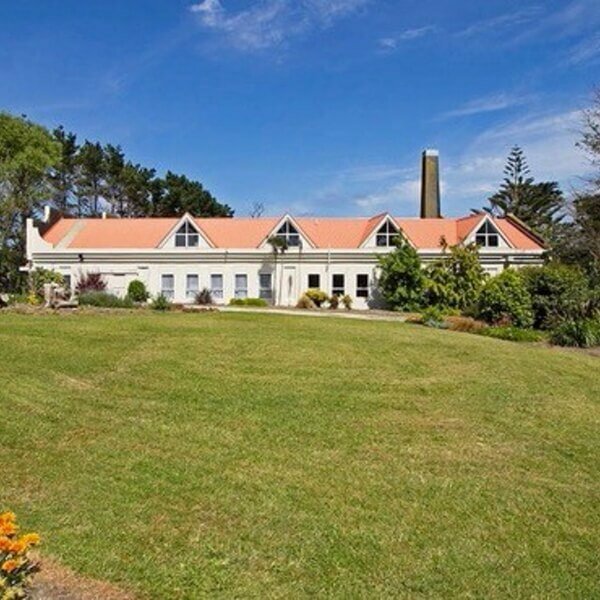 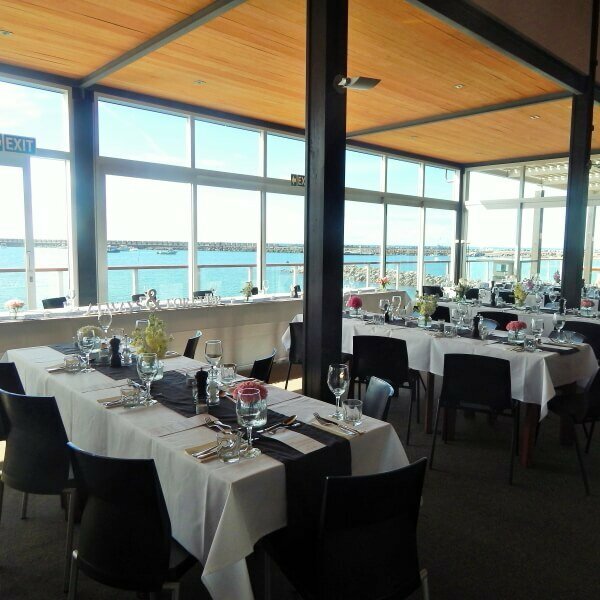 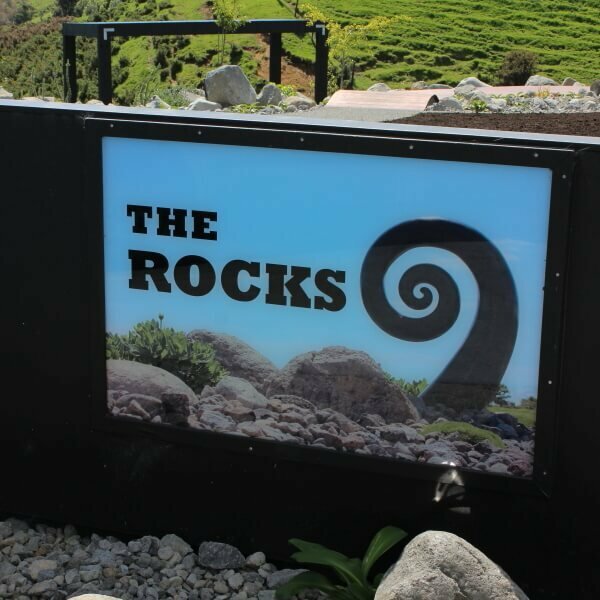 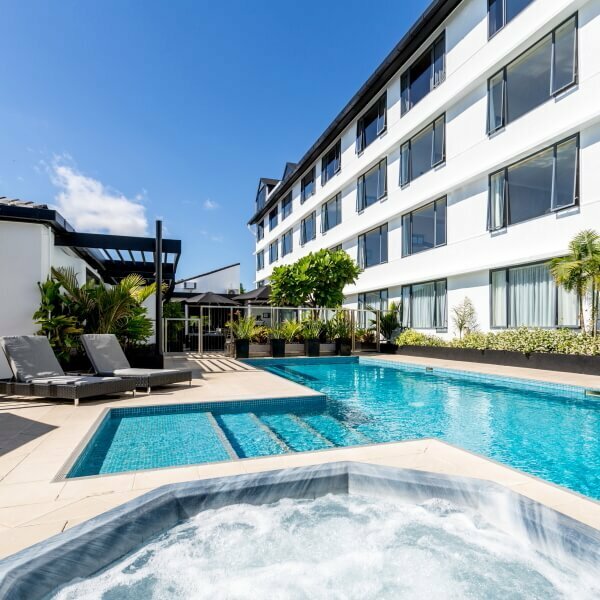 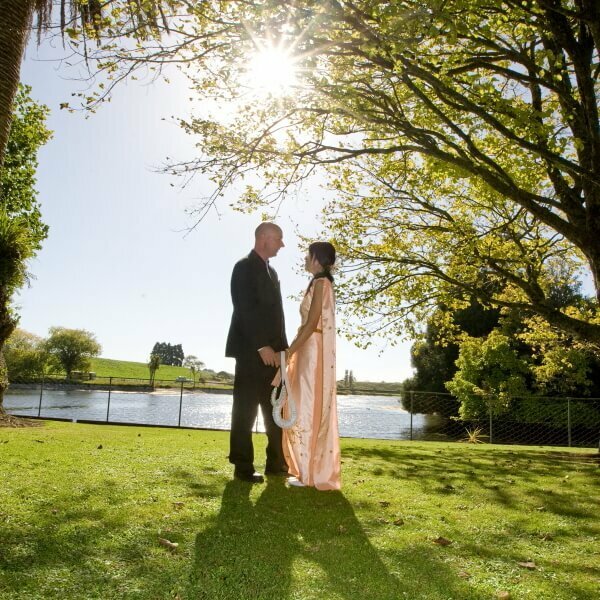 Here in Taranaki we're spoilt for choice with the abundance of beautiful Wedding Venues. 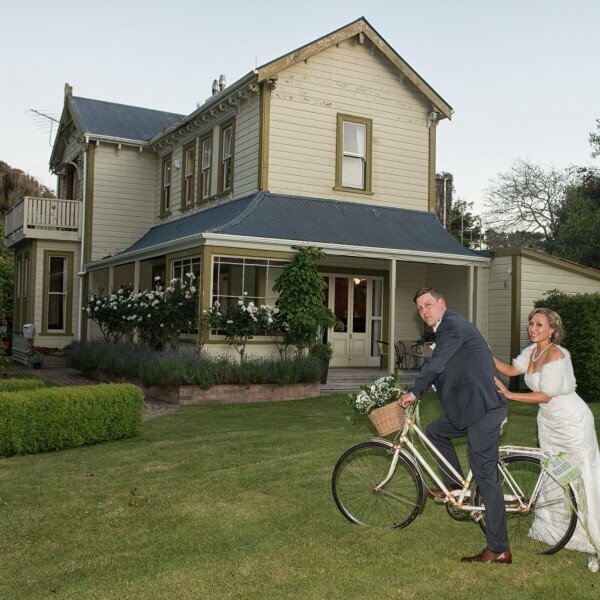 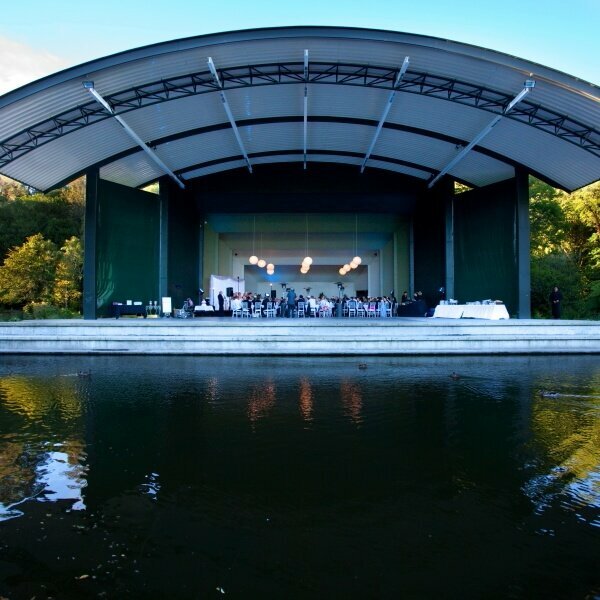 Whether you're looking to marry under the mountain, say "I do" by the stunning blue Tasman, or get hitched under a glorious forest of mighty Redwoods - you'll find the perfect Taranaki Wedding Venue here. 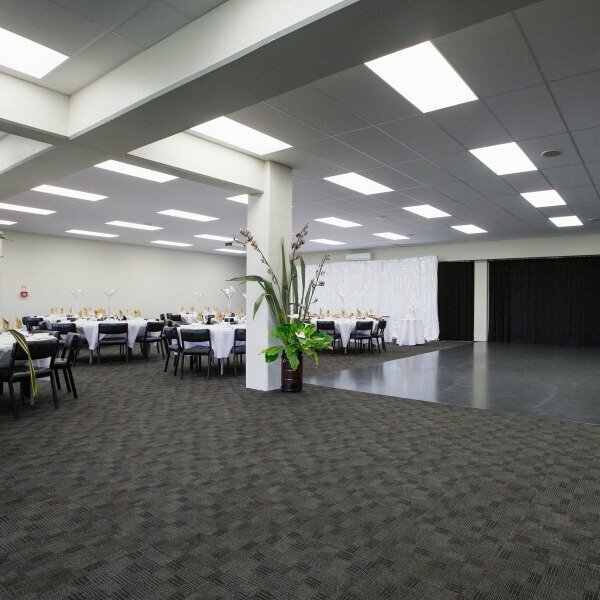 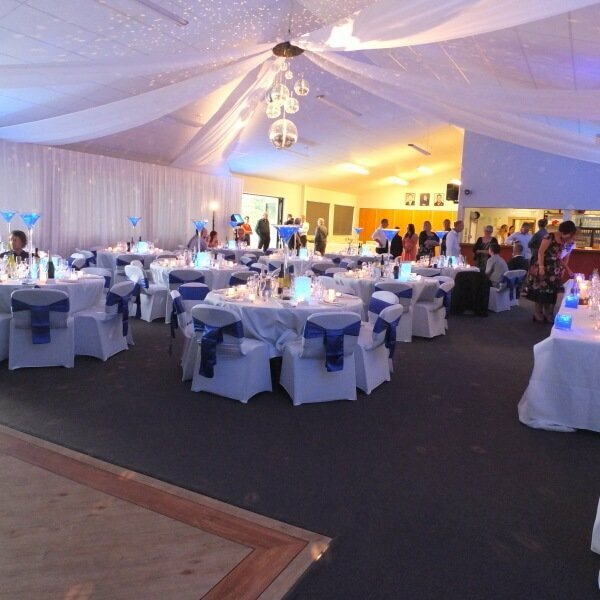 If you're a New Plymouth or Taranaki Weddings Venue looking to join our directory - contact us now.